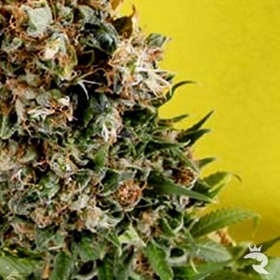 Soma seeds are top notch, Soma's passion is cannabis, he thrives on producing new cannabis strains and learning how the plant performs best. He produces feminised seeds using Silver Thiosulphate Solution. 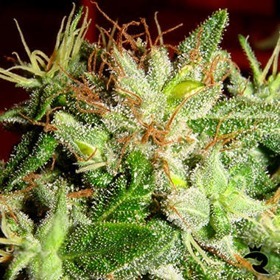 After years of experimenting with feminised seeds he concludes that the most stable hermaphrodite free feminised seeds are produced using this solution. These finished seeds are 100% female, they have no male chromosomes. 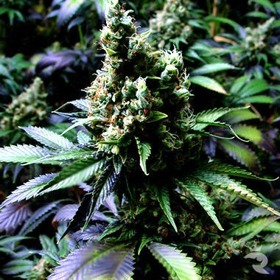 They will also carry only the phenotype that was used, making every single cannabis plant uniform. This is the state of the art in making female seeds.